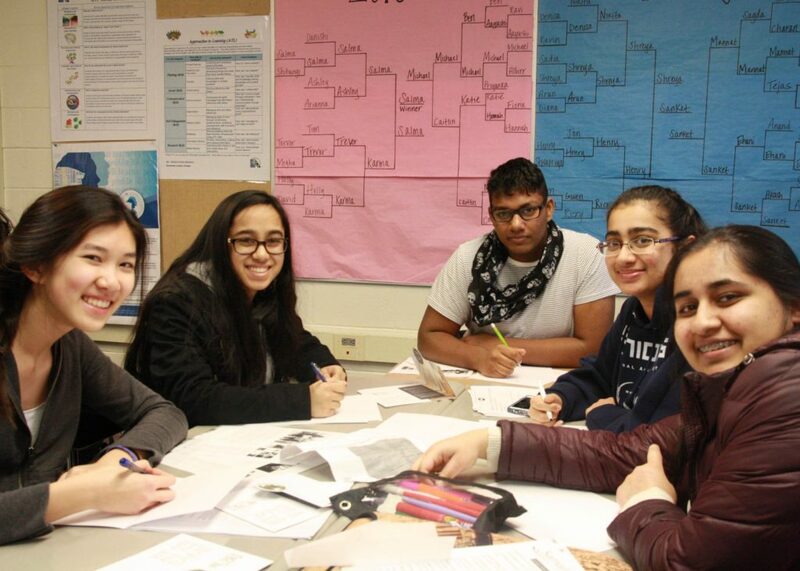 Spend two weeks at Lehman College this summer with the NYCWP’s Teen Summer Writing Camp! Unlock your creativity and originality by writing in different genres and in different spaces. Camp is based on the campus of Lehman College, a 4-year CUNY school, and includes field trips to Borough of Manhattan Community College (a 2-year CUNY school) and the New York Hall of Science in Queens. Camp includes: Daily breakfast and Metro cards for 2 weeks. WHO: Any NYC Student who will be in 9 or 10th grade in September 2018. ← previous June 1, 2018: Teens Take the MET!